While there is no cure for diabetes, whether Type I or Type II, it can be controlled and managed through several treatment methods. 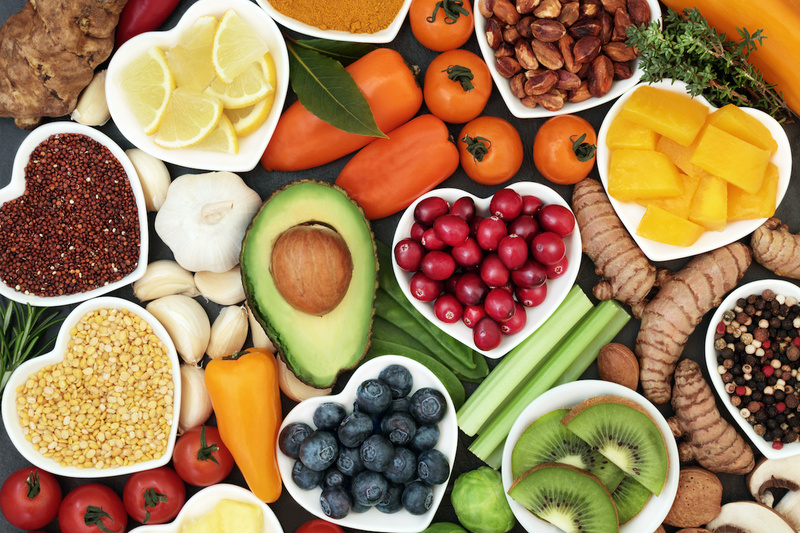 Diet can play a large part in managing diabetes, to the point where some patients may even experience a remission of diabetic symptoms and can decrease their insulin use. However, according to the Joslin Diabetes Center, that does not mean the disease has been cured, as by the time Type I has been diagnosed about 90 percent of insulin-producing cells in the body have already been destroyed. The same mechanism can still be active, even though weight loss and blood sugar management through dietary means could potentially reduce the need for insulin. It can also significantly reduce the complications from the diabetes disease later on. One of potentially beneficial diets to help manage blood sugar levels and begin a weight loss program is the vegetarian diet. Strictly speaking, vegans do not eat any form of dairy or eggs, as well as no red meat, poultry, or seafood. However, that change can be too drastic for some people to start right away, and isn’t critical if you are just trying to get health benefits from reducing red meat consumption in your diet. However, vegans experience a 15 percent drop in mortality rates compared to non-vegetarians, according to a study done by the Seventh Day Adventists on a sample of over 73,000 individuals surveyed between 2002 and 2007. In this diet, people are allowed to eat eggs and dairy as well as a plant-based diet. No meat is allowed. This group experienced a nine percent drop in mortality rates for the same study. This diet includes poultry and fish, but very sparingly. It avoids red meat completely. The bulk of the diet is plant-based. 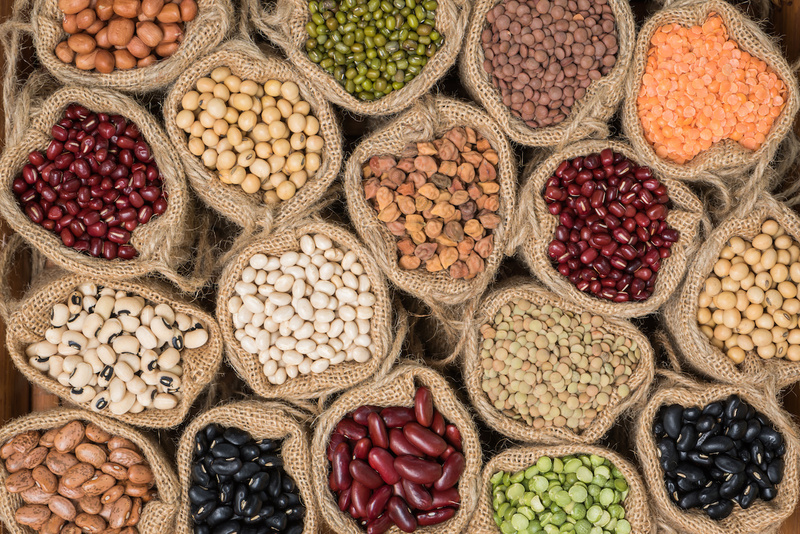 However, semi-vegetarians in the study experienced an eight percent drop in mortality rates compared to non-vegetarians. This diet includes fish as a meat substitute in the diet with some surprising results. The drop in mortality rate was even higher than for vegans. The drop in mortality rates was 19 percent higher than non-vegetarians, and 15 percent higher than strict vegans. Red meats and poultry tend to have higher quantities of fats that can clog the arteries and thus can contribute to the development of heart disease, cancer, and obesity. The extra pounds tend to exacerbate conditions like diabetes. High blood pressure can also result. By reducing meat consumption, many people easily reduce total inbound calories in their diets. By including more plant-based fiber, they still get the experience of feeling full without all the extra fat. The weight loss can help lower the need for insulin in some diabetes patients. Less fat in the diet can also lead to a lower Body Mass Index (BMI). Overall, diabetics can help control blood sugar levels more easily and with fewer complications from the disease when patients are not dealing with being overweight as well. 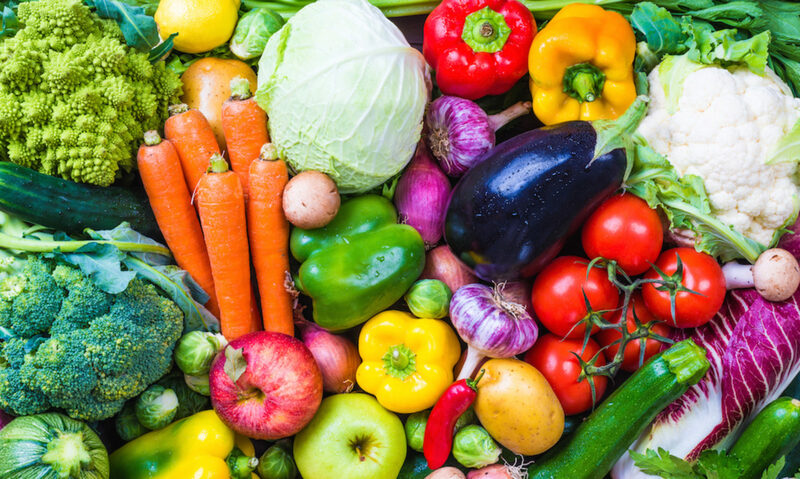 The Loma Linda University did a study on vegetarians and their rate of colorectal cancer decreased when compared to non-vegetarians. In particular, vegetarians reduced their risk of the disease by 22 percent, whereas pesco-vegetarians reduced their risk by as much as 43 percent. The Omega-3 fatty acids are believed to help in the reduction of heart disease and cancer and thus a pesco-vegetarian diet, which is high in Omega-3 fatty acids, can be helpful for the reduction of chronic conditions like diabetes as well. Not only can a vegetarian diet help in the control of blood sugar levels but, according to the Mayo Clinic, it can also help with insulin response. This can help reduce the need for insulin. Vegetarian diets are often criticized for lacking important nutrients. After all, red meat is one of the best sources of protein, iron, zinc, and vitamin B12, right? Fortified milk is a good source of vitamin D and calcium. Fish is essential for omega-3 fatty acids and iodine. However, many of the fears of nutritional deficiencies can be alleviated with a semi-vegetarian or pesco-vegetarian diet. 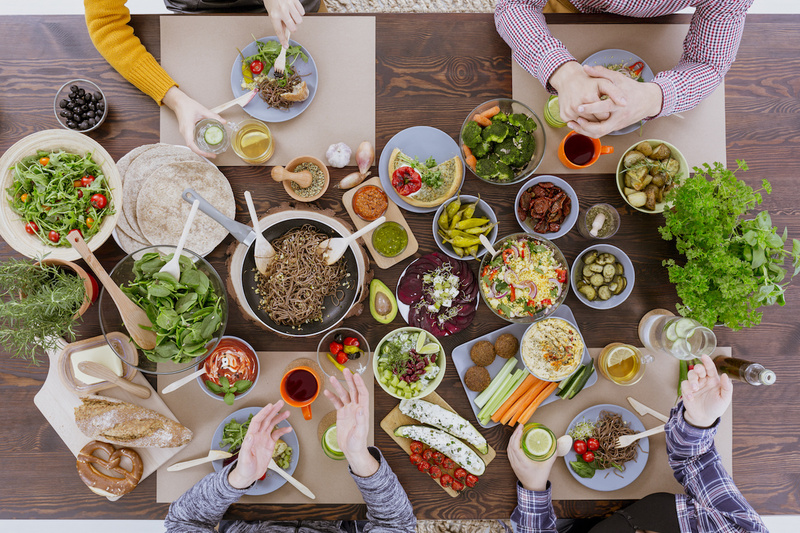 Dietary changes can be challenging, but with so many different types of vegetarianism to choose from it can be less daunting. Going strictly vegan from a Standard American Diet (SAD) is simply not doable for some people, and might impact their nutritional needs. 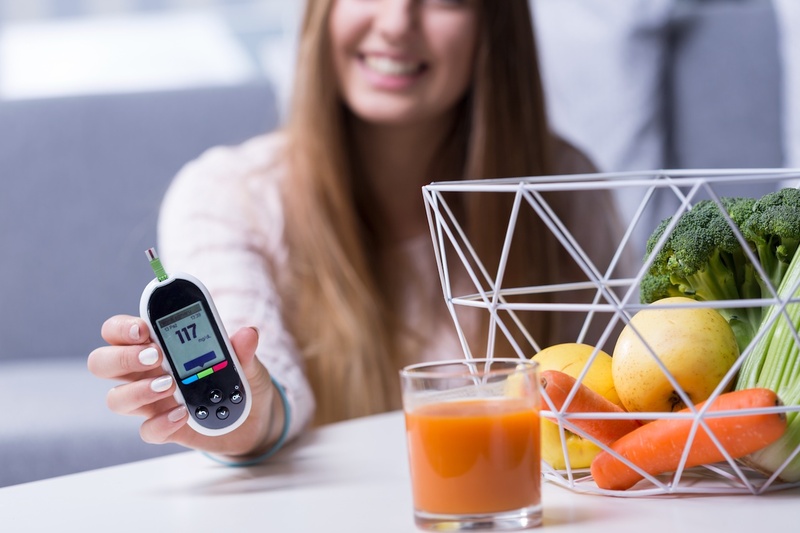 There is some education that an individual must undergo as one starts to pay more attention to their food choices, particularly for diabetics. They may not realize that if they choose to be strictly vegan they will need to substitute nuts and beans to obtain the same proteins they got from meat. So, it can be easier for some to try a semi-vegetarian diet for a while before going full-blown vegetarian or vegan. In addition, high-glycemic foods can derail even the best vegetarian diet if eaten to excess. 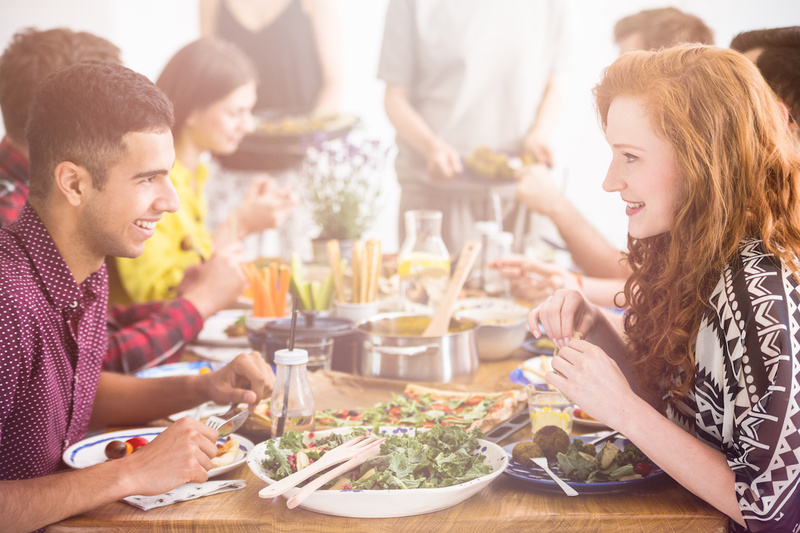 By testing out the different forms of vegetarianism, people can get a good idea of how it feels emotionally and physically to be on a different diet and find the right dietary arrangement that works for them and their diabetic conditions. After some reading and experimentation with new recipes, the switch often becomes more smooth and it becomes easier to stay on track when you have a repertoire of good vegetarian recipes to choose from with the ingredients in your pantry or refrigerator. For some, switching to a new diet can even be fun. It means you get to explore new recipes and new ingredients you may never heard of before. You may find you like tofu and tempeh, or that lentils and rice are your new comfort food. You can find novel ways to use nuts, including whirring them in a blender to produce your own almond milk. Explore ethnic foods that have a high degree of vegetarianism built in, like Indian and Mexican cuisines. Go to vegetarian restaurants and see what’s on the menu then try to reproduce it at home. Explore whole grains like quinoa and brown rice. Be adventuresome with the diet! To make sure that your diet is on track to meet your diabetic needs, always seek advice from your physician or nutritionist. They may steer you clear of high-glycemic foods, depending on how your diet turns out. Your physician or nutritionist can educate you on the need for combining legumes with grains for a complete protein, or how to add products that are fortified with necessary dietary requirements, like soy milk fortified with vitamin D.
They can also monitor your progress and provide additional community resources as you continue on your fascinating voyage of vegetarianism to manage blood sugar levels, reduce your need for insulin, and reduce complications from diabetes.